﻿ An Act of Kindness - Ingenious people nearby - WE Club - Powered by Discuz! 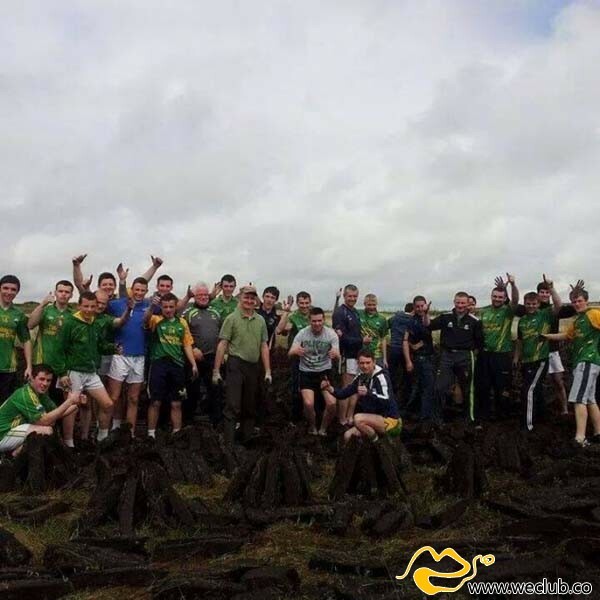 A bus for a Gaelic soccer team from Donegal was driving through Ireland recently when they made a pit stop that no one expected. Most people assume that athletes are burly, self-centered jerks who are the jock archetype from high school. That’s just not the case. The Naomh Columba team spotted a 60 year-old farmer, Tomás Lydon, tending his land on their way to Corrib Village in Galway city. He was turning turf and having a hard time, so the players had the bus pull over. It only took an hour for the team to help him turn his turf. They covered an entire acre, a task that would have taken the man 5 days at least. GMT+10, 2019-4-19 14:57 , Processed in 0.888036 second(s), 26 queries .